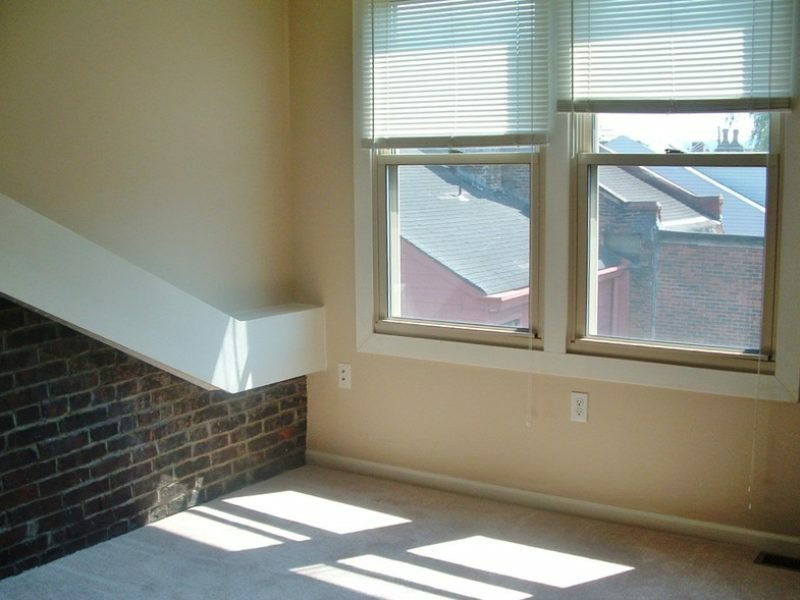 Such a private apartment in the heart of the South Side flats. 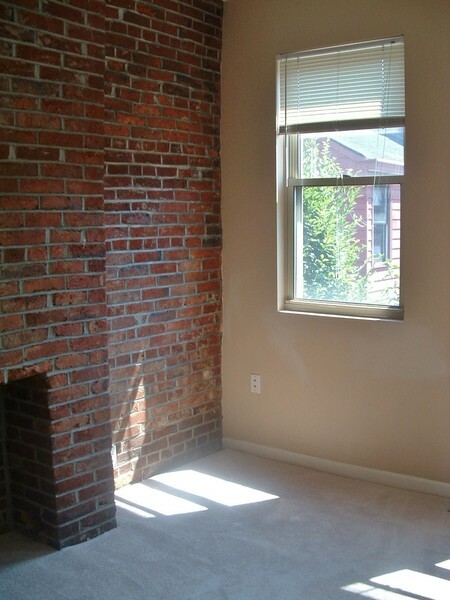 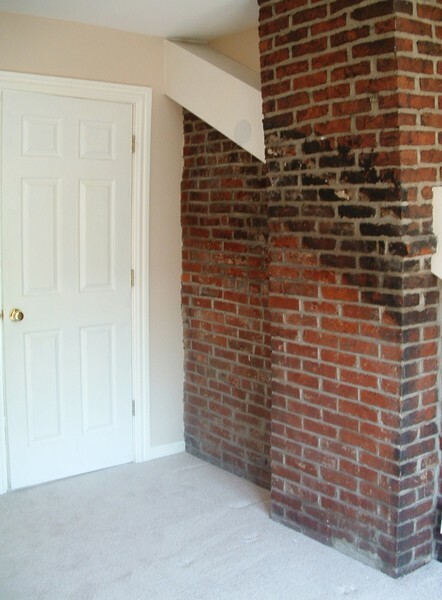 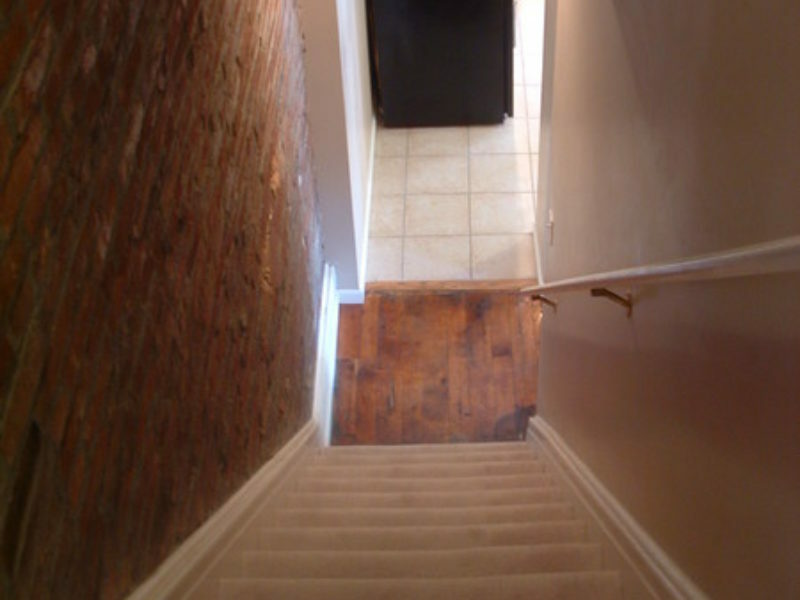 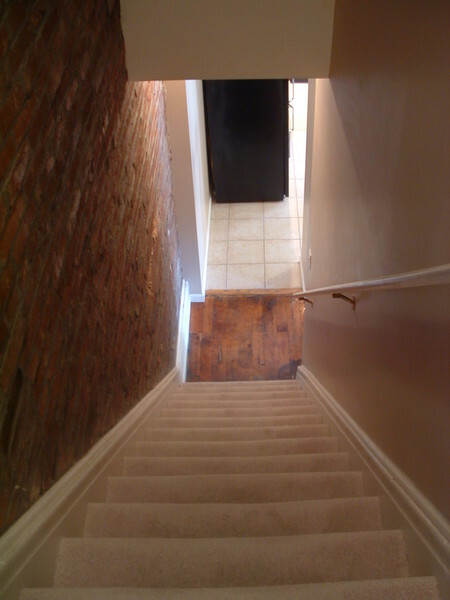 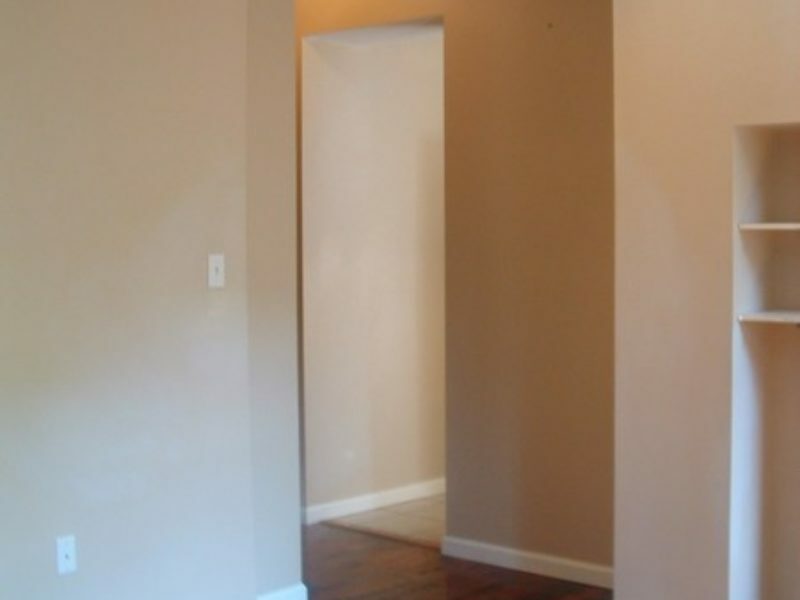 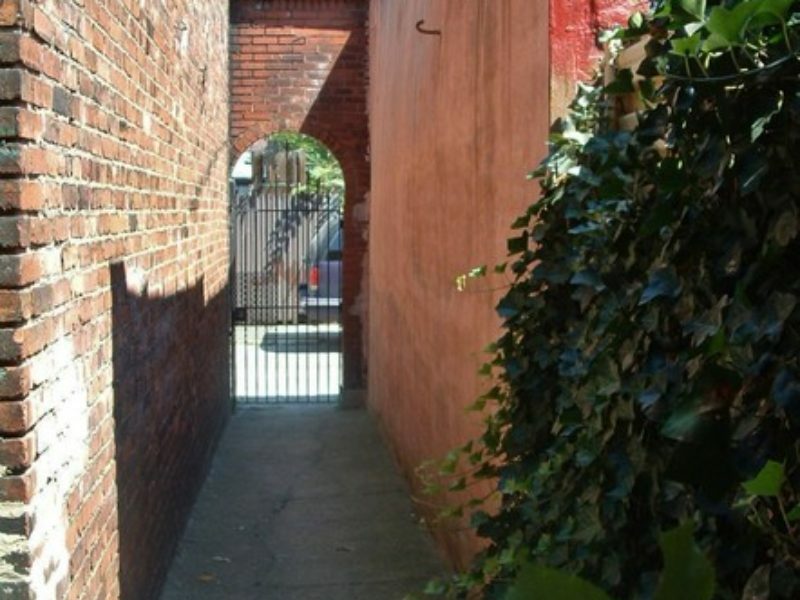 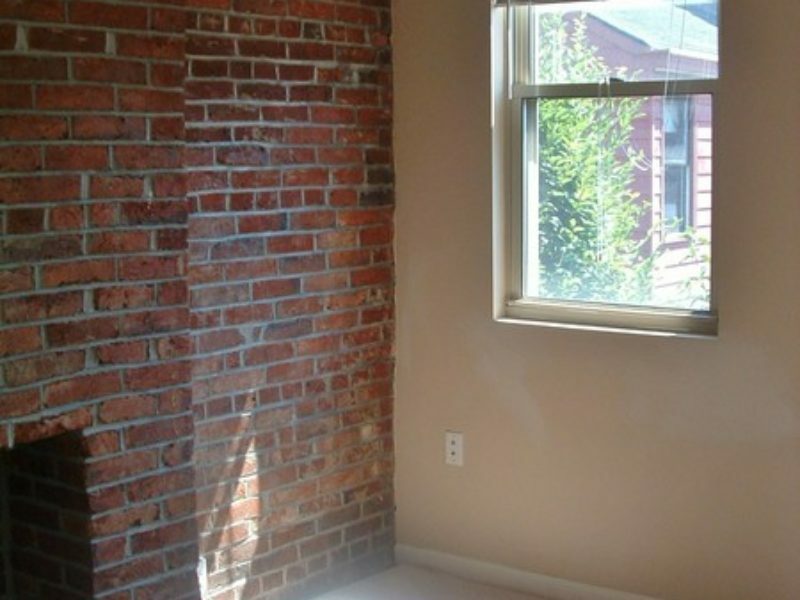 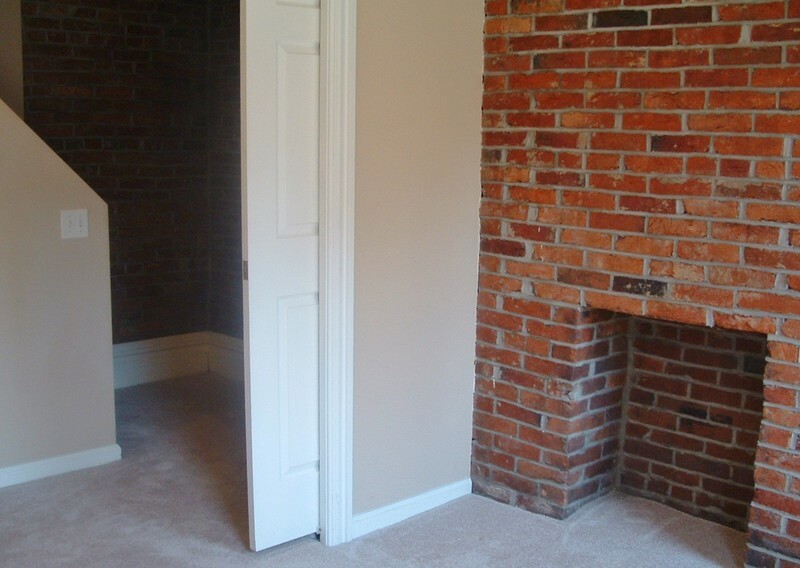 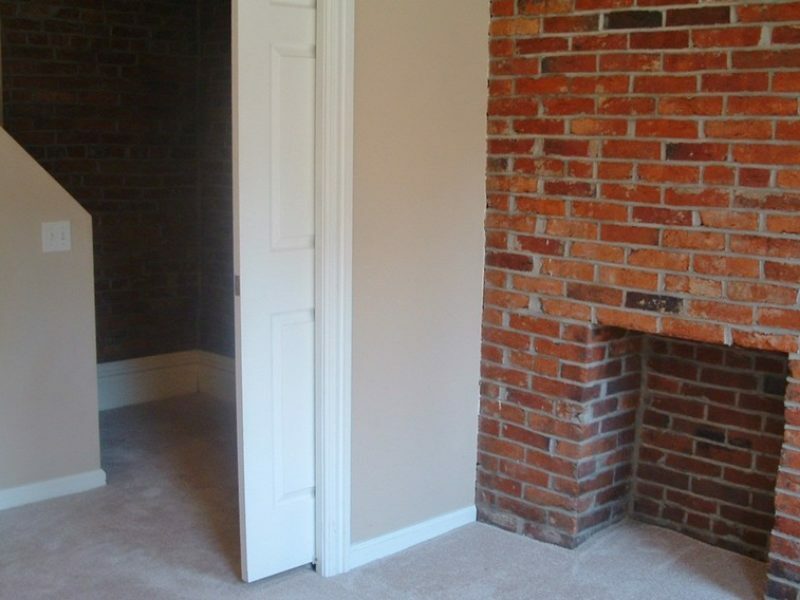 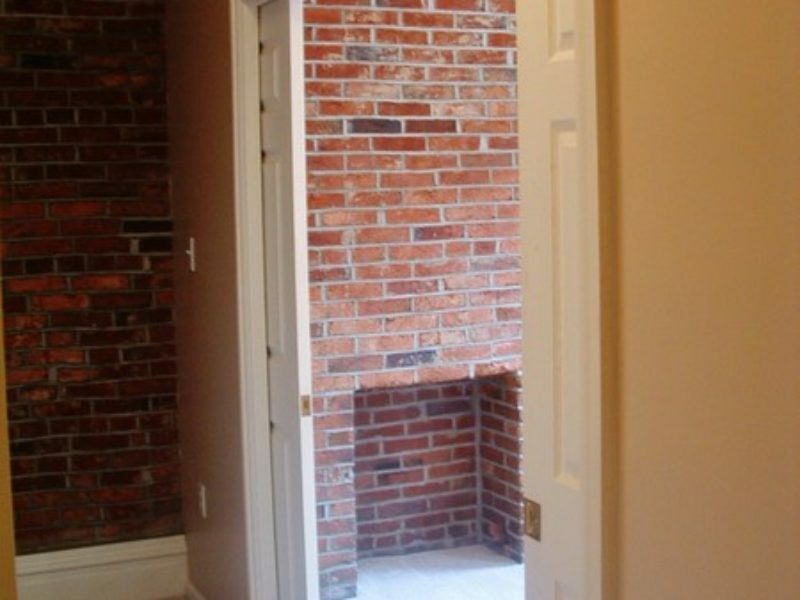 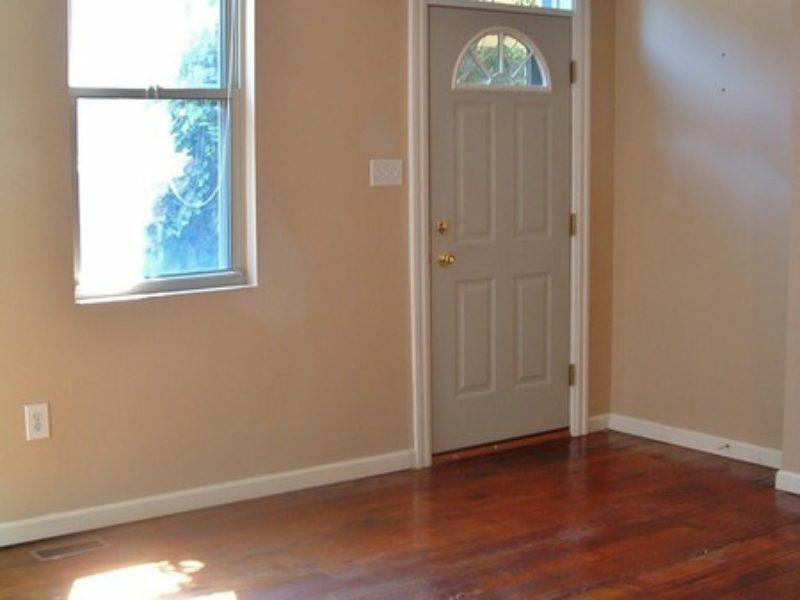 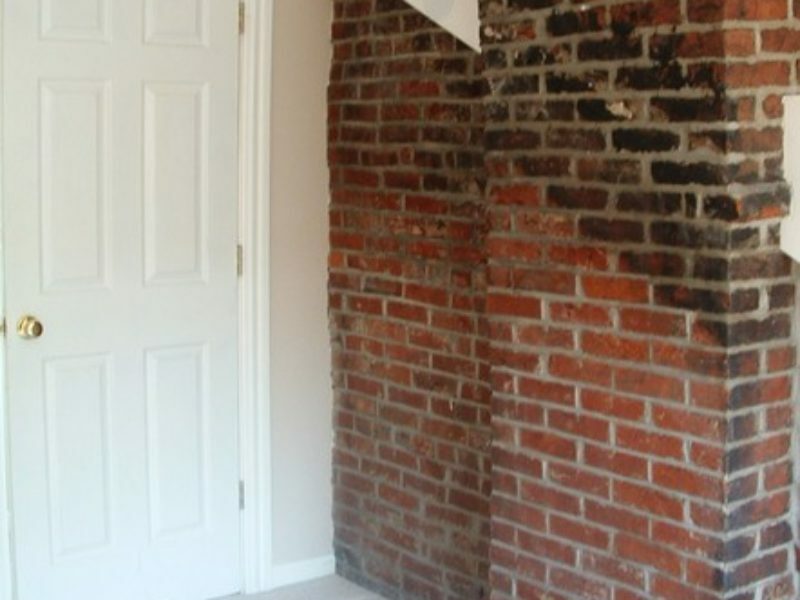 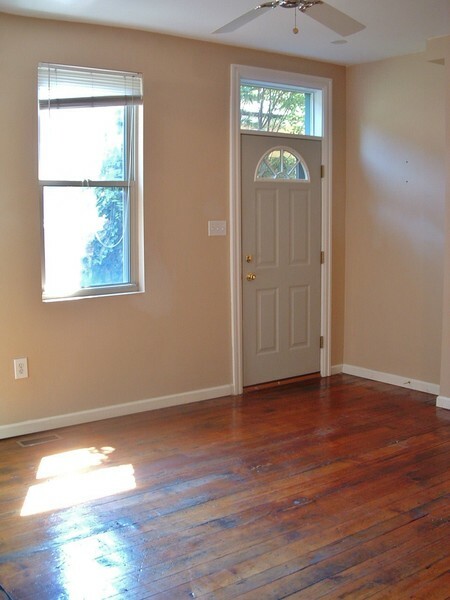 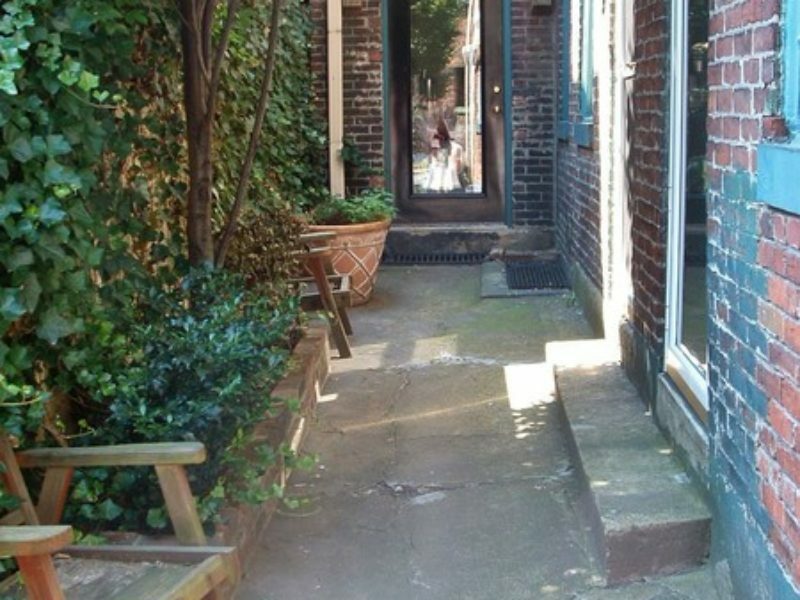 This apartment has 3 bedrooms & 2 bathrooms Lots of interesting details including Hardwood flooring and exposed brick. 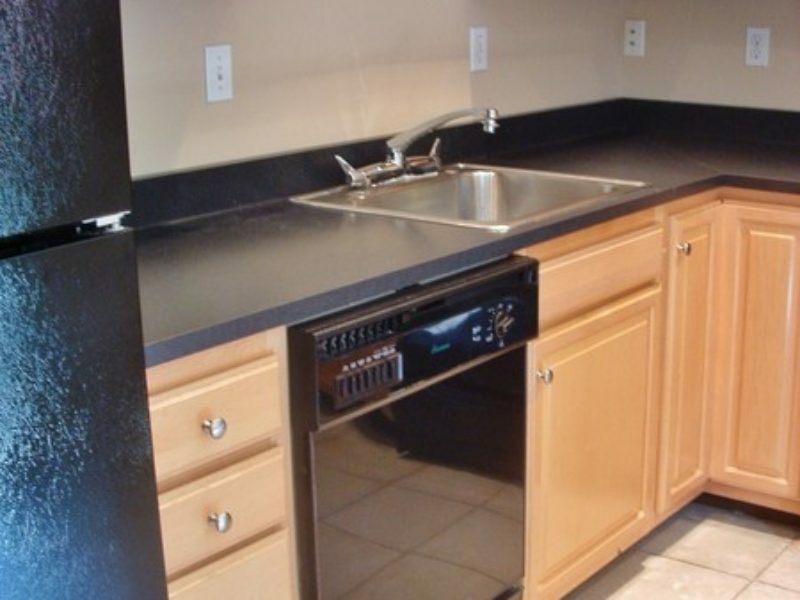 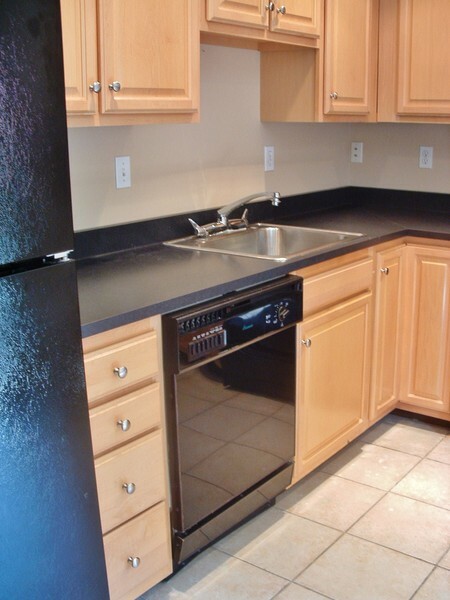 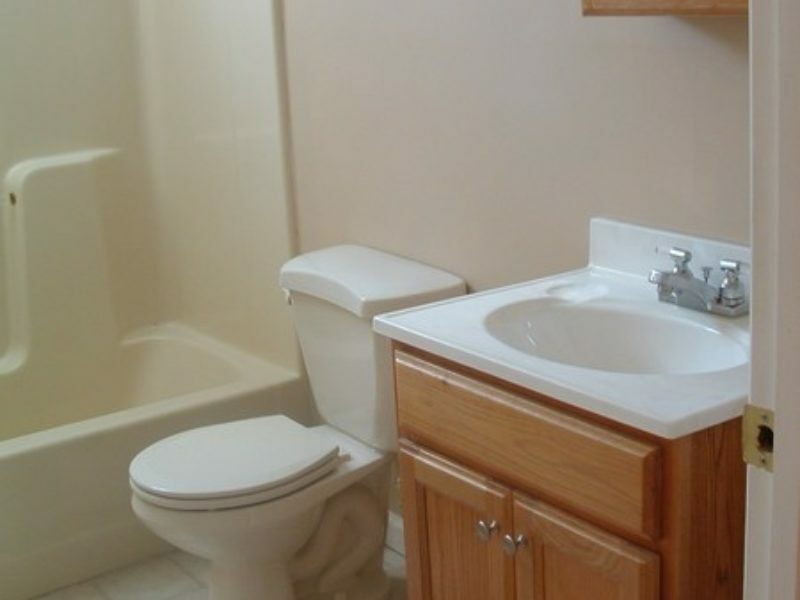 The fully equipped kitchen includes dishwasher, garbage disposal, and microwave. 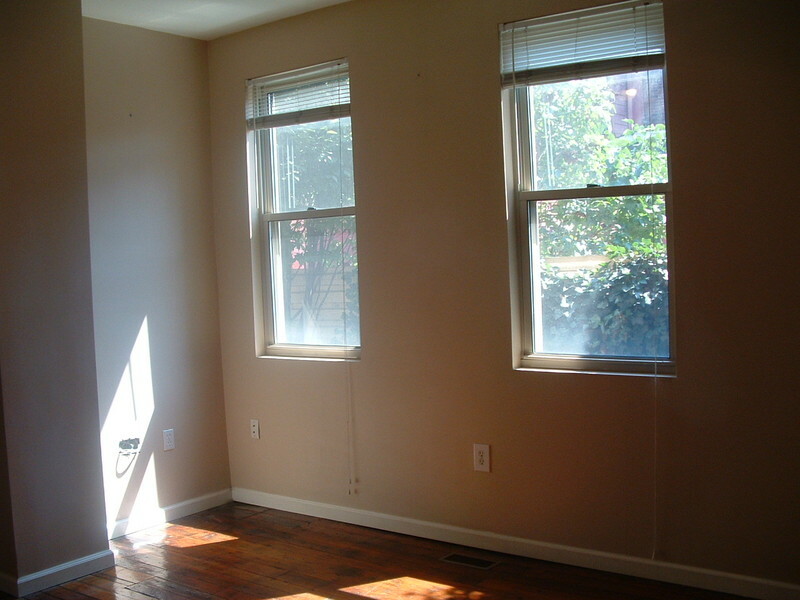 The sizable living area includes large windows with lots of light. 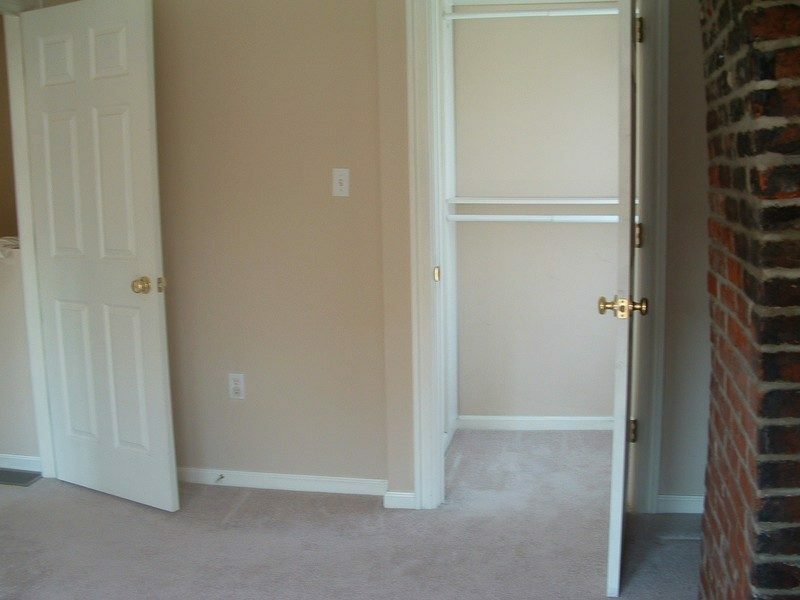 Each Bedroom has it’s own character; Bedroom 1 includes double pocket doors. 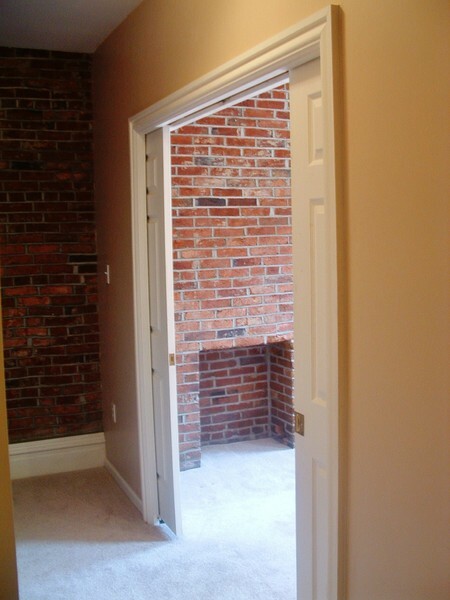 Bedroom 2 features a private patio and Bedroom 3 boasts exposed brickwork and architectural details that Pittsburgh is known for. 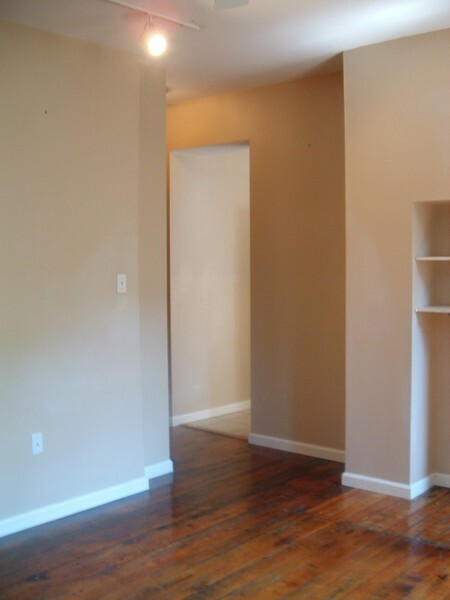 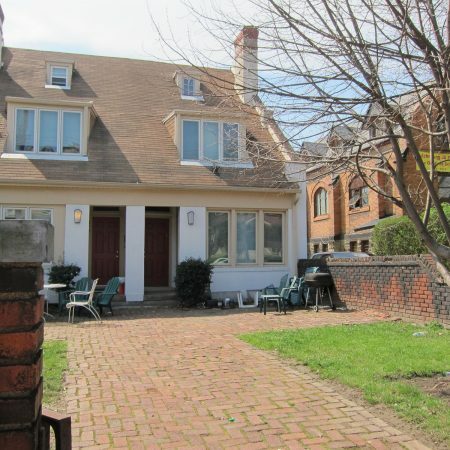 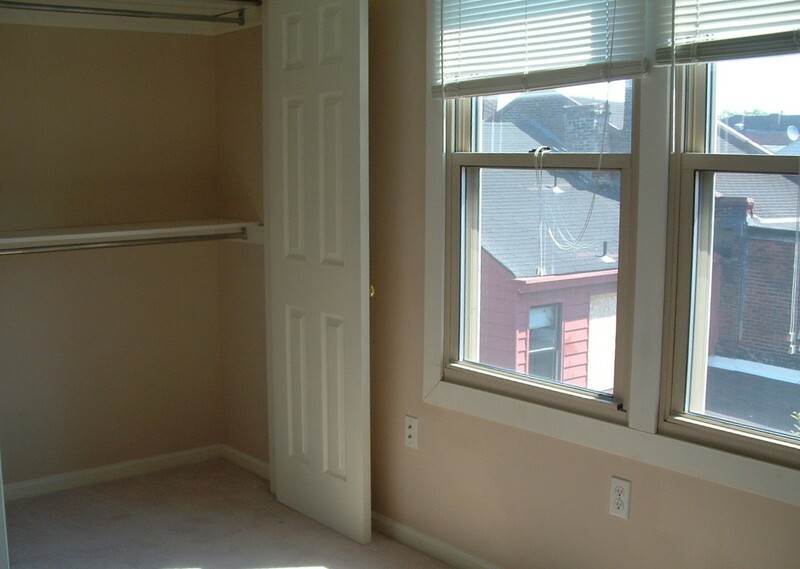 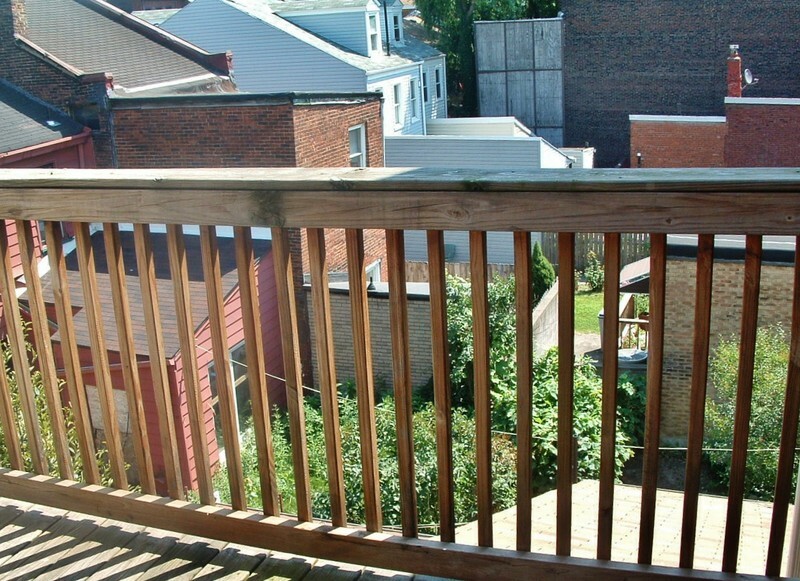 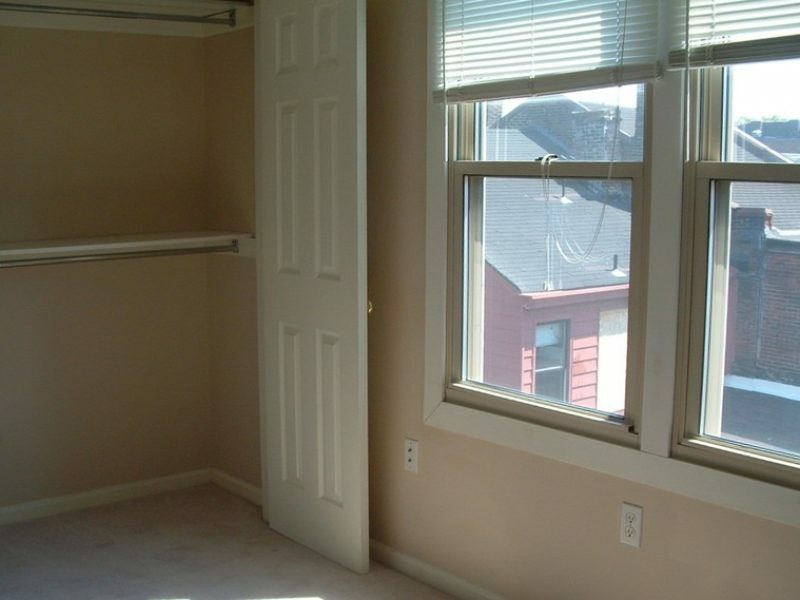 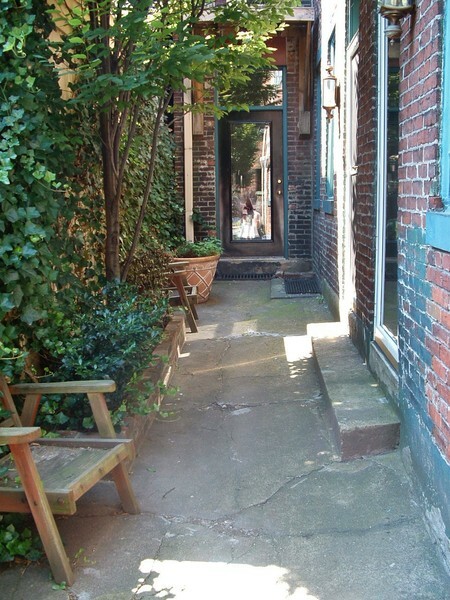 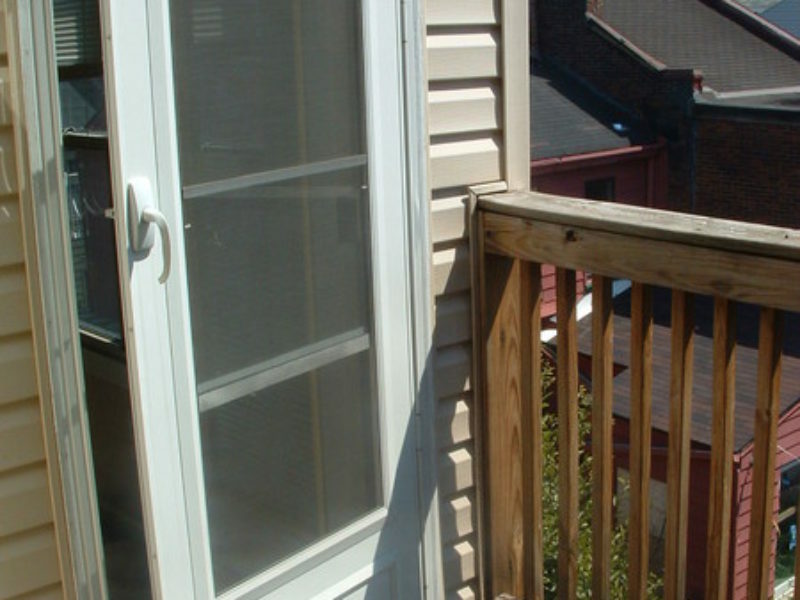 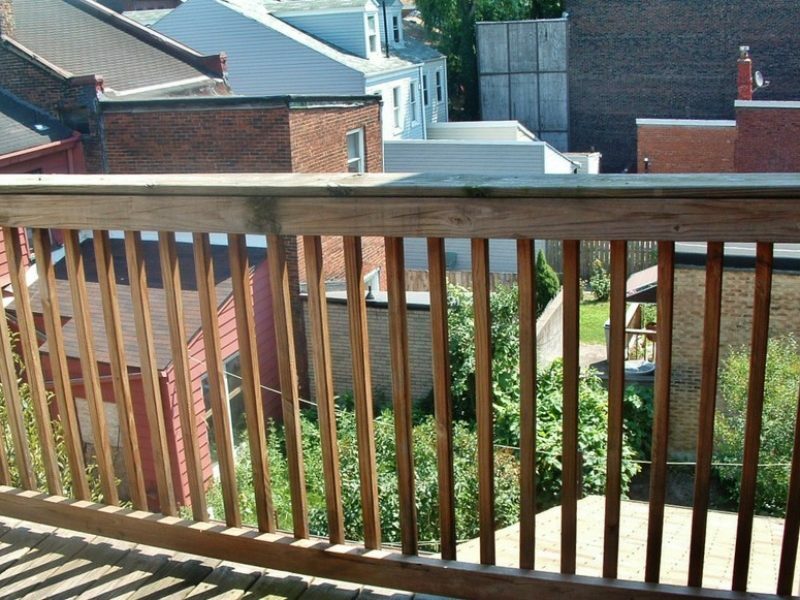 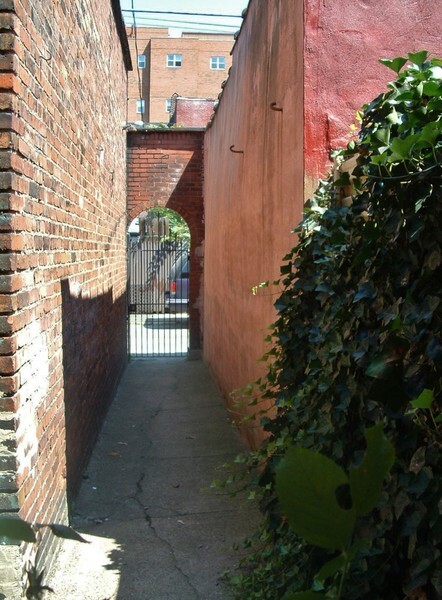 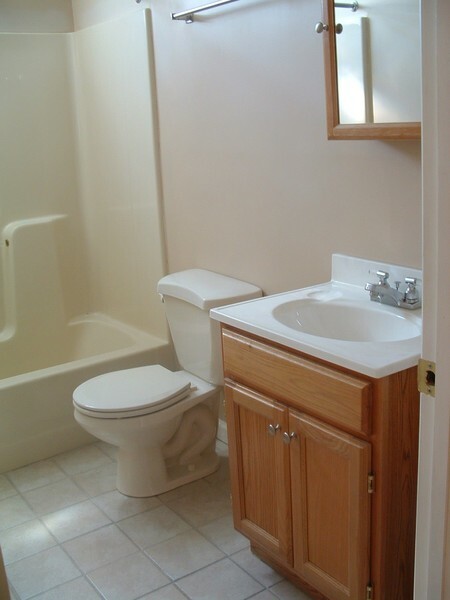 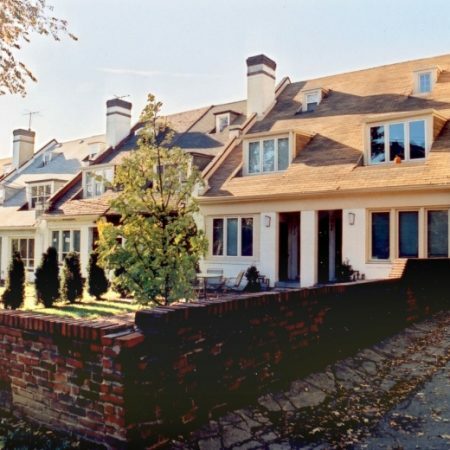 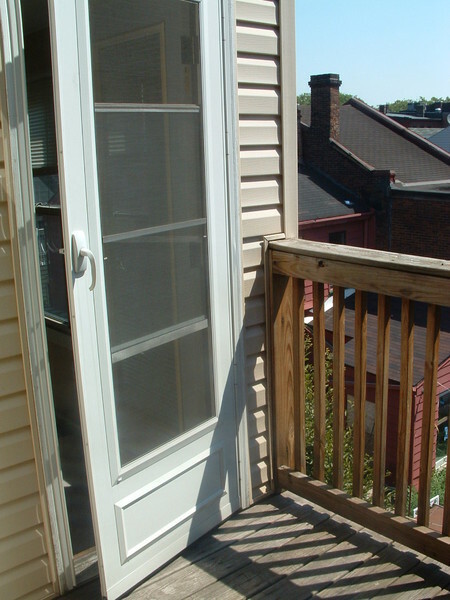 This property is centrally located between 21st and 22nd on the South Side flats.